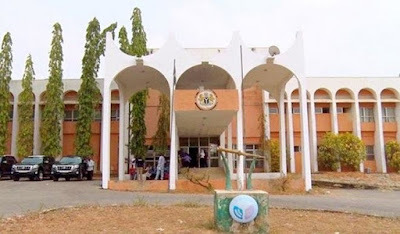 The Ekiti State House of Assembly has suspended the legislator representing Ekiti-East Constituency 1, Fajana Ojo-Ade, for 101 legislative days without pay. The lawmaker was also ordered to submit all properties of the assembly in his custody to the clerk of the House. A statement signed by the Chairman, House Committee on Information, Samuel Omotoso, yesterday, said the suspension followed the outcome of the disciplinary committee set up by the speaker, Kola Oluwawole, to investigate Ojo-Ade. This was the second time the house suspended its member, having suspended Gbenga Aribisogan for similar alleged offences some months ago. Aribisogan, who had not been allowed to resume at the house even after serving the suspension, had since joined the APC. Ekiti PDP is already getting problems.